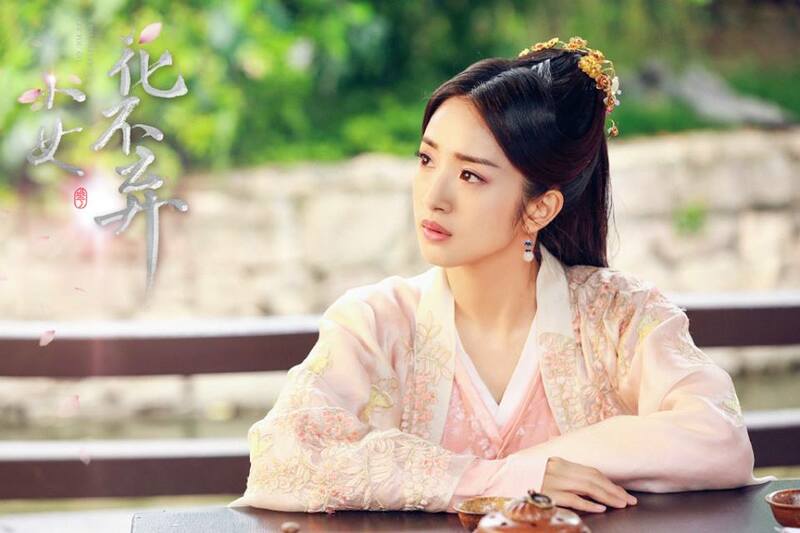 Ariel Lin has returned to her first period role after 5 years as the leading lady in I Will Never Let You Go. Being dubbed the Queen Of TV Dramas, she has worked with a lot of actors and has earned the reputation for bringing luck and fame to her leading men. She's come a long way since starring in her first drama 17 years ago in True Love 18, so let's take a look at some of her most iconic pairings. 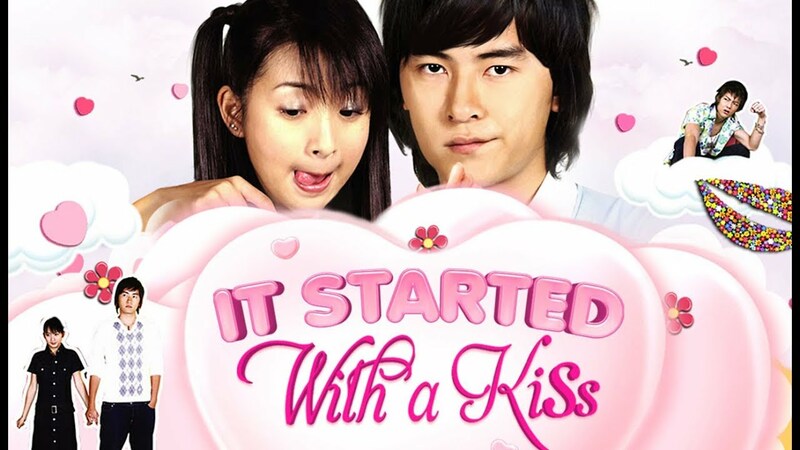 It Started With A Kiss became such a hit in 2005 and 2006 as both Ariel and Joe Cheng set the standard for many romantic comedies to come. They also worked together on the sequel titled They Kiss Again. Ariel won the Golden Bell Award for Best Lead Actress and Joe Cheng's popularity also skyrocketed. 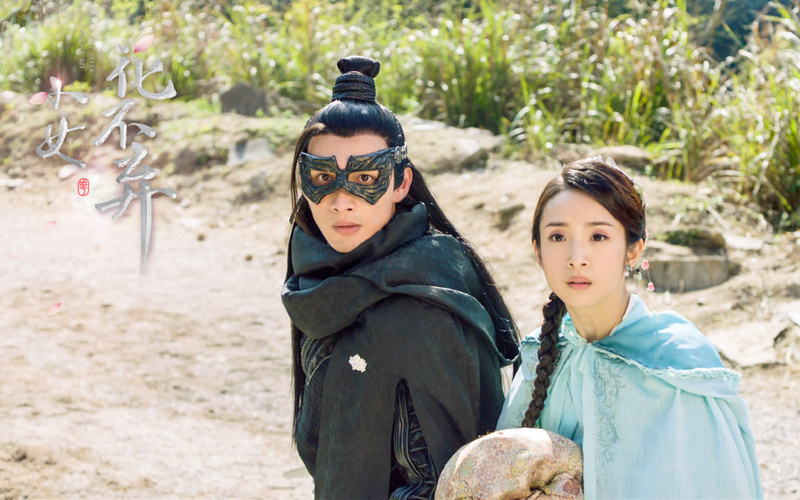 Even with the movie remake coming up, I'm not sure anyone can do Xiang Qin and Jiang Zhishu as well as the original pairing did. 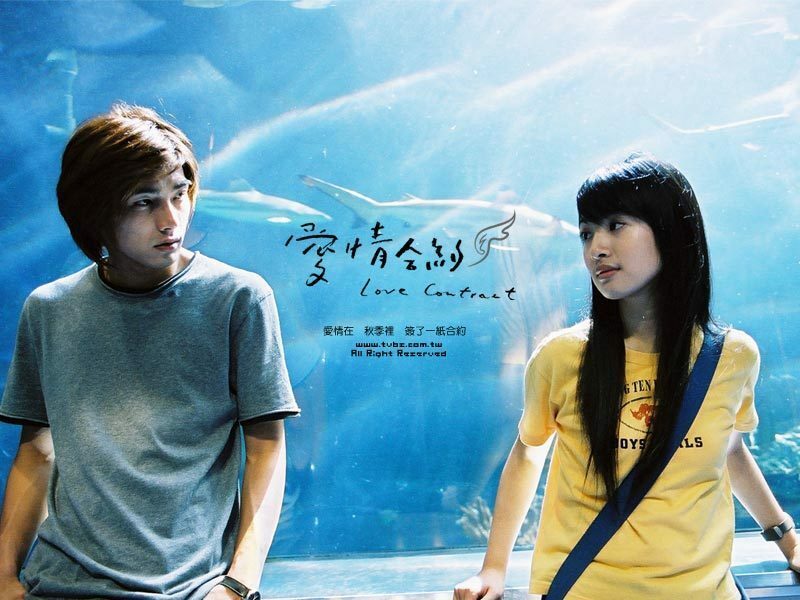 Mike He and Ariel paired up in the 2004 drama Love Contract. Although this was also one of her earlier dramas, her song "Lonely Northern Hemisphere" (lit.) for the drama was often played in KTVs. 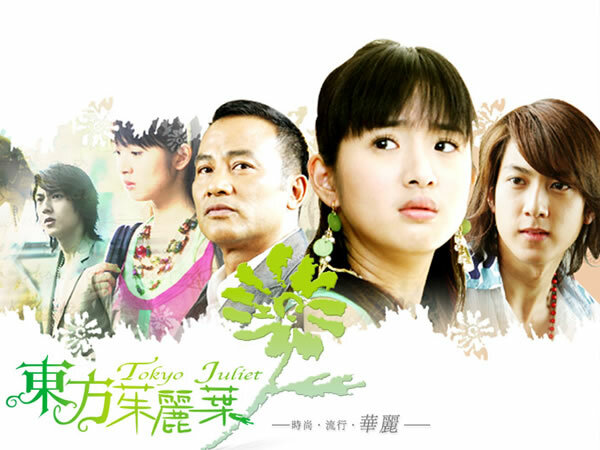 Wu Chun worked with Ariel in the 2006 drama Tokyo Juliet. Having started as a singer and member of Taiwanese boy band Fahrenheit, this was Wu Chun's first TV drama. Ariel worked with Hu Ge in the 2006 drama The Little Fairy and 2008 drama The Legend Of The Condor Heroes. The two have since developed a lasting friendship. When Ariel Lin married back in 2014, Hu Ge went to Taiwan to attend the wedding. When Hu Ge won Most Popular Actor at the 2016 Golden Eagle Awards, he thanked Ariel Lin and recalled what she said that deeply affected him, "Acting is a process of exploring human nature." Offstage, Ariel was moved to tears. Chen Bolin's big brother character to Ariel Lin in the 2011 drama In Time With You is still synonymous with the image of a warm and mature man. It also shows Ariel's growth as an actress as she transitions into a mature role as a career woman who had just turned 30 experiencing a pragmatic love story of friends turned lovers. The 2013 drama Prince Of Lan Ling put Ariel opposite Feng Shaofeng who has made a career in many historical dramas and movies. The drama turned out to be a hit with its fantasy romance and humorous elements. While Ariel has a new drama lately, it's interesting that Feng Shaofeng also has a new drama as the lead male in The Story Of Minglan. Liu Ye also became Ariel's leading man in the 2018 drama Old Boy which also seems to focus on a mature love story although the old boy had much growing up to do through the journey. Vin Zhang and Ariel Lin lead the cast in I Will Never Let You Go. Despite the 11 year age difference, Ariel and her newest and youngest leading man have great onscreen chemistry and fans have already started calling them the "Lotus Couple." In Time With You is my favorite out of all those mentioned above. I loved her chemistry with Chen Bolin but I found her character so frustrating. Glad she made the right choice in the end. "I Will Never Let You Go" is doing very well. Not many actresses can still be so successful after so many years in the spotlight. 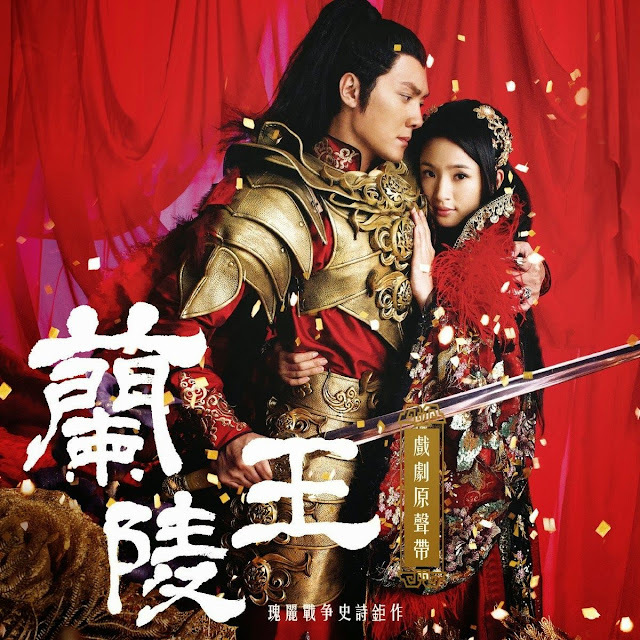 Haven't seen some of her newer and modern dramas but It Started With A Kiss, They Kissed Again, The Little Fairy, Legend of Condor Heroes, and Lang Lin Wang...are all my all time favourite dramas!! Absolute classics!